Just before I went to bed the other night, I got an email from my brother-in-law in New Zealand to tell me that there had been a huge stranding of pilot whales at Farewell Spit in New Zealand. 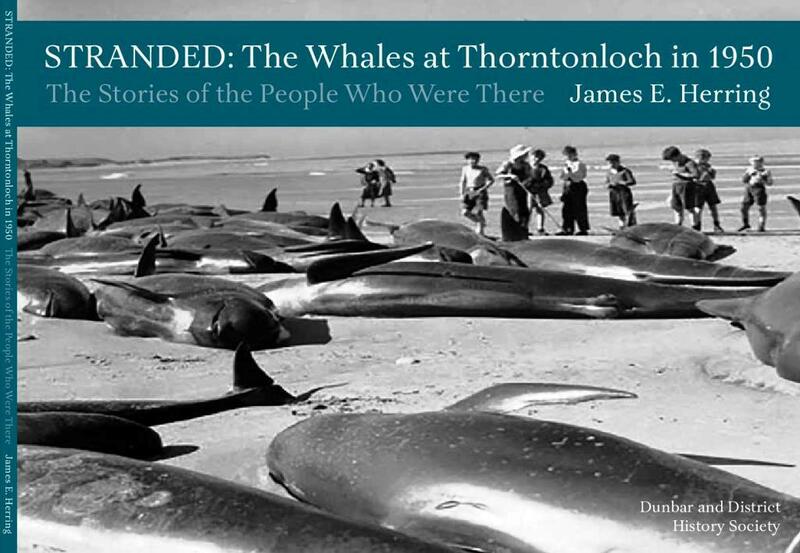 This is of particular interest to me, as many of you will know, as I wrote a book about a mass stranding which took place at Thorntonloch, near my home town of Dunbar in 1950. One of the things I noticed about the above email was that, when I clicked on the link I’d been sent, I saw that the news was only 20 minutes old – and it included video footage of the stranding. This got me thinking. 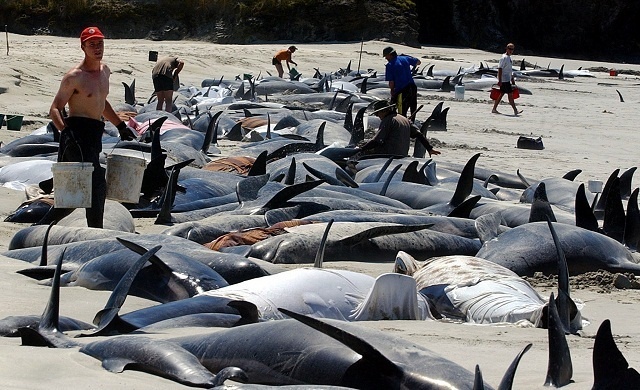 If my brother-in-law Jim had been in New Zealand in 1950 and wanted to tell me about this mass stranding, how would he do it? His only option then would have been to write me a letter, which I would have received maybe a few weeks later, given that there would have been a very limited air mail service at that time. In my book, I analysed the social aspects of the stranding in 1950, including communications. In 1950, most people heard about the whales locally and most often by word of mouth. There was no television in Scotland then and of course, no internet. When I was nearing completion of my book, I wanted to refer to recent strandings and did a search for that. Spookily, I found a report of a mass stranding which had happened four hours earlier – also at Farewell Spit and I included this photo from there in the book. At Thorntonloch, there is a lovely stretch of beach and it is a very peaceful place to go for a walk. Farewell Spit is next to Golden Bay – another beautiful spot – so it is ironic that these attractive and peaceful beaches were – and continue to be – the scenes of such dramatic carnage, as hundreds of whales died when they stranded as a group. There was some better news overnight, with reports that 200 whales had been re-floated at Farewell Spit after a third mass stranding in as many days. On Tuesday evening, I’m giving another talk to Dunbar and District History Society (new website imminent), of which I am a committee member. I’ve been looking at the social history of Dunbar (where I’ve lived for 60% of my life) in the early 1950s. I started with the whales at Thorntonloch and went on to look at rationing, new council houses and entertainment. I’ve now moved on to shops and shopping. 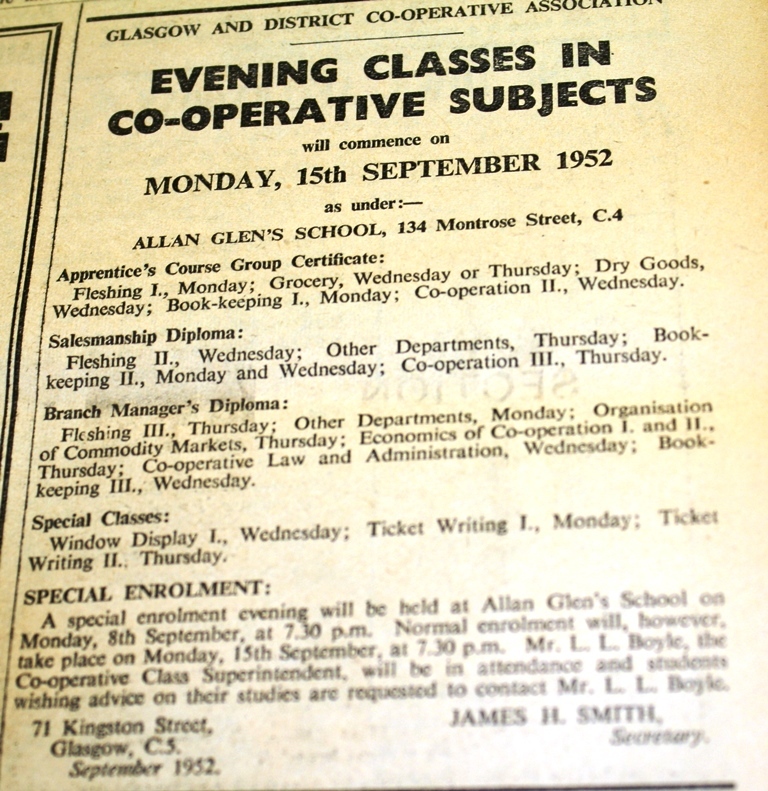 On Tuesday, I’ll be concentrating on The Store, which is what the Co-operative shops were called at that time in this part of Scotland, although not elsewhere. 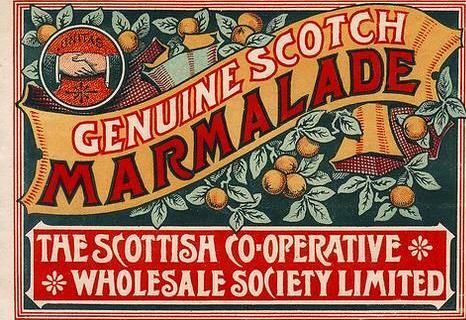 The talk will start with an overview of the SCWS (Scottish Co-operative Wholesale Society) which provided the hundreds of Co-op shops across Scotland with most of their goods to sell. The Co-op was the largest retail organisation in the UK at that time, with over 40% of the non-independent trade. This was a time before supermarkets had arrived in any numbers in the UK and the Co-op shops offered an attractive dividend to its customers, most of whom were shareholders – on a very small scale. 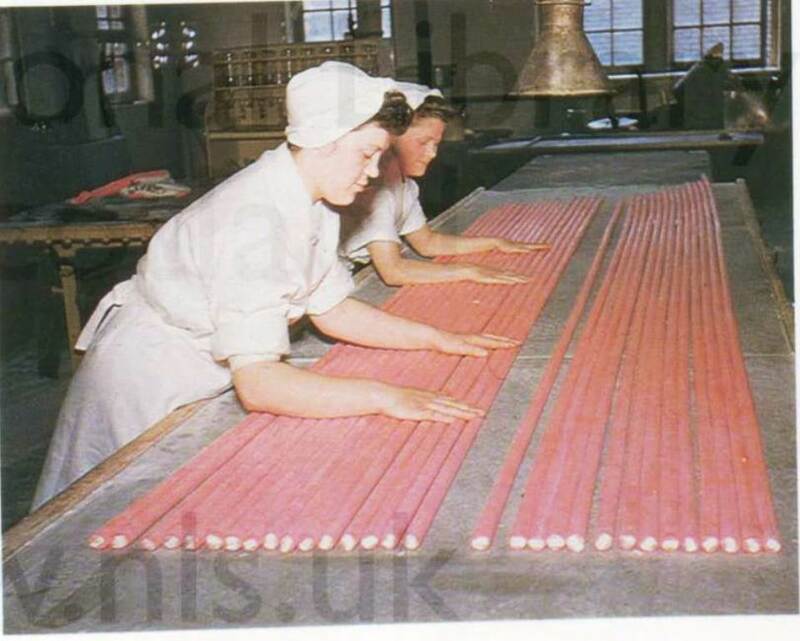 It was also a time of rationing, so goods were restricted in availability, and of retail price maintenance i.e. prices of good were fixed, no matter where you bought them. The Co-op factory in Glasgow was a huge enterprise and the next two photos show some of the work done there. I’ll also be including interviews I did with local people who worked in The Store in the early 1950s. A very interesting interview I did was with Jimmy Combe, a very sprightly 84 year old, who began working for The Store as an apprentice grocer in 1947, aged 14. In the early 1950s, being a grocer was to be recognised as a skilled tradesman, like a plumber or joiner/carpenter. Jimmy went to night school in Edinburgh to do exams in a range of subjects, including bookkeeping and salesmanship, as well as subjects related to departments such as butchery, grocery and dry goods. An advert for such classes is shown below. My talk will then look at the introduction of self-service in the mid to late 1950s. This move – accelerated by new technology and the end of rationing – in many ways deskilled the workforce and was the beginning of the end for the apprentice grocer. Before self-service, everyone was served individually, with all goods behind the counter.